Welcome to Emergency Maintenance Company, locally owned HVAC Contractors in Philadelphia specializing in heating repair and air conditioning repair in Philadelphia and the surrounding suburbs. 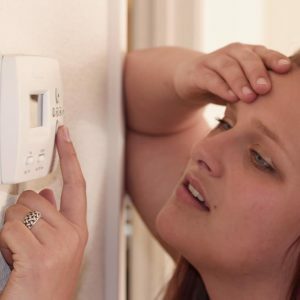 Our cost-effective services and agreement plans for Air Conditioning units, furnace repair, boiler replacements, and Plumbing repair ensures our customers remain loyal to the Emergency Maintenance Company team year after year. From concept to completion of any air conditioning project, Emergency Maintenance’s goal is to help customers install or replace their HVAC systems as innovatively as possible while staying within budget. We believe that any heating or air conditioning equipment installation should be a ‘win-win’ situation with our customers receiving high-quality products and unsurpassed service. As a professional HVAC contractor, we are benefiting the most from a loyal customer. Emergency Maintenance Company offers a prompt response and repair of all systems with “not cooling” or “not heating” failure. 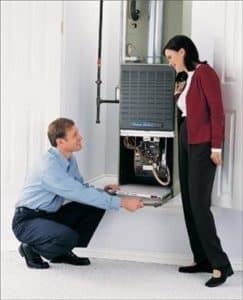 Regardless if you have a heat pump, or A/C system, a natural gas, oil, or propane furnace or boiler, our team of highly trained technicians is here to ensure that your equipment is always serviced by a knowledgeable professional. Emergency service, maintenance, inspections and replacement for all existing manufacturers and models. Heat pumps, straight A/C systems. 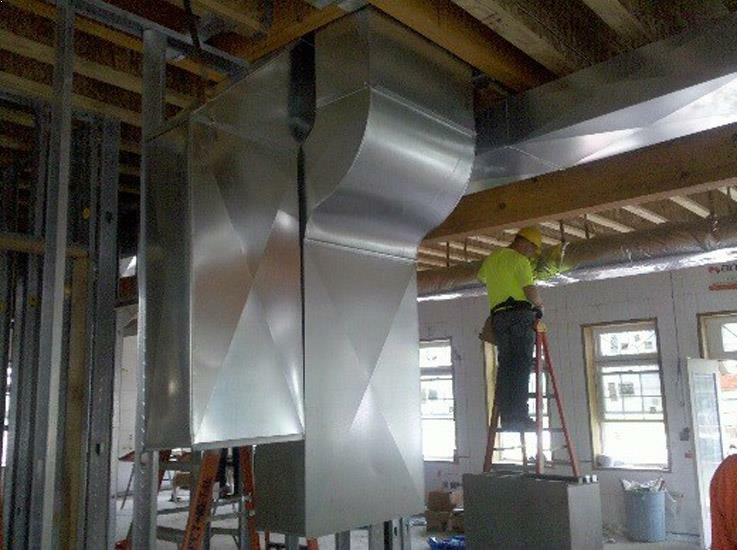 Complete HVAC sizing and design for new construction warrantied for up to 10 years with timely preventive maintenance. 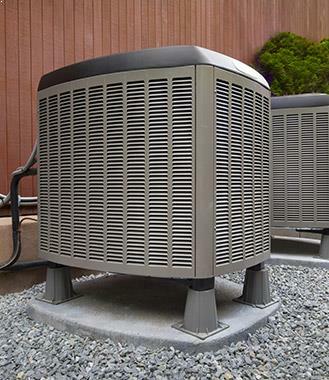 Energy Star qualified HVAC systems that may help save up to 20% on your annual energy costs. A full line of Goodman and Lennox cooling and heating systems. Water Heater Installation And Repair in Philadelphia. 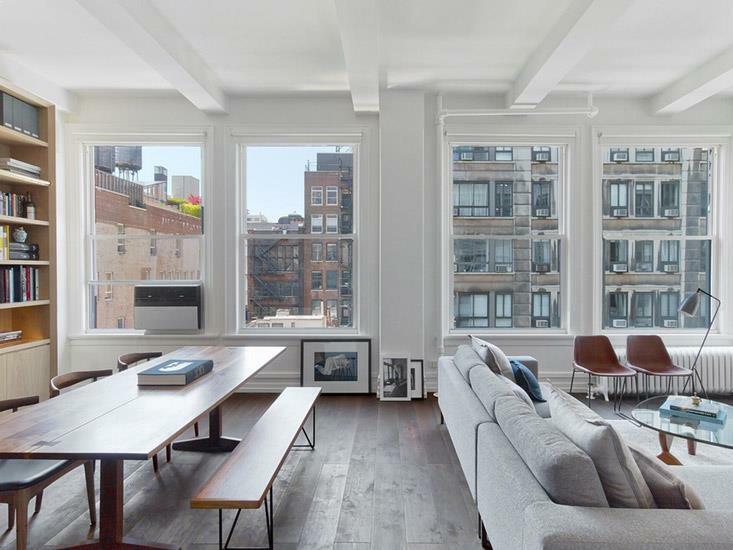 Preventive maintenance service contracts for newly installed air conditioners and heaters as well as older systems inspected and approved by an Emergency Maintenance technician. 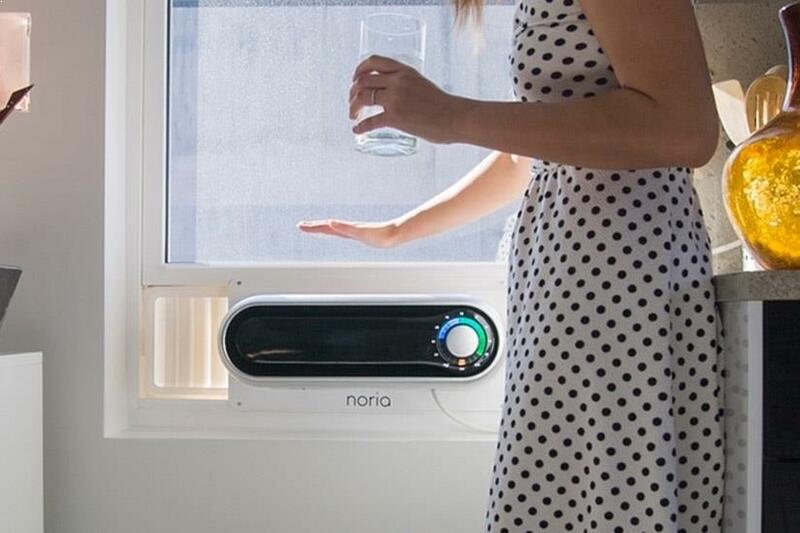 Your air conditioning system is important in keeping your home comfortable all year round. That’s why, when things get bad with your AC, you want to know that you can get it fixed quickly and efficiently. 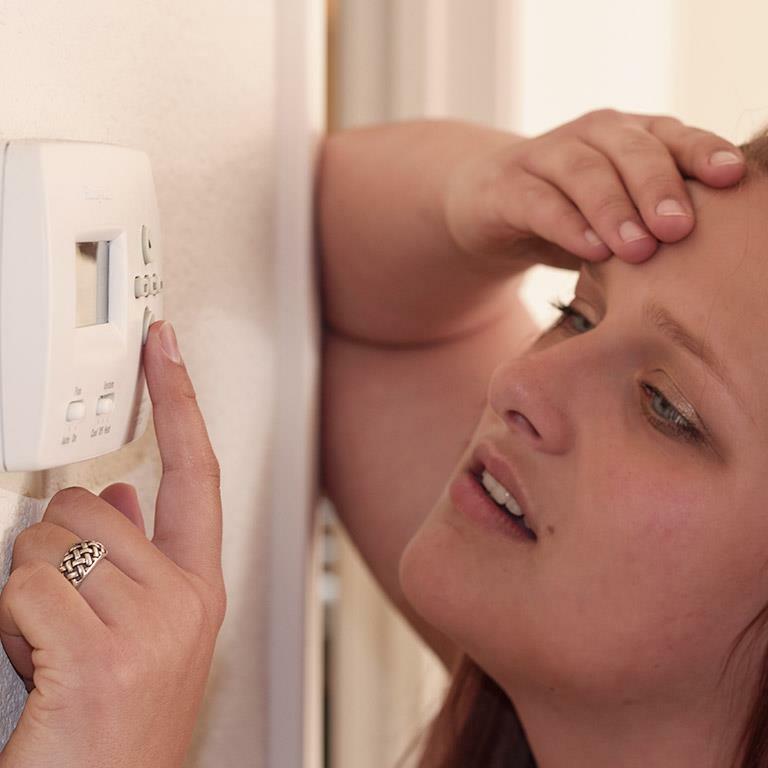 Emergency Maintenance Company understands how important, that air conditioning systems repair and replacement in the Philadelphia, PA area are functioning properly during summer time. HVAC service Repair and installation of all major heating, air conditioning, and water heating brands: York, Lennox, Carrier, Trane, Bryant, Ducane, Coleman, Amana, Comfortmaker, Ruud, American Standard, General Electric, Icp, Weil-Mclain, Utica, Pennco, Bradford White, AO Smith, Rheem. 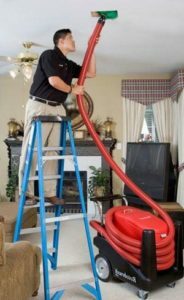 Emergency Maintenance is one of the best HVAC companies in Philadelphia we specialize in troubleshooting HVAC repair, heating repair and central air conditioner repair all of Philadelphia and the surrounding regions. 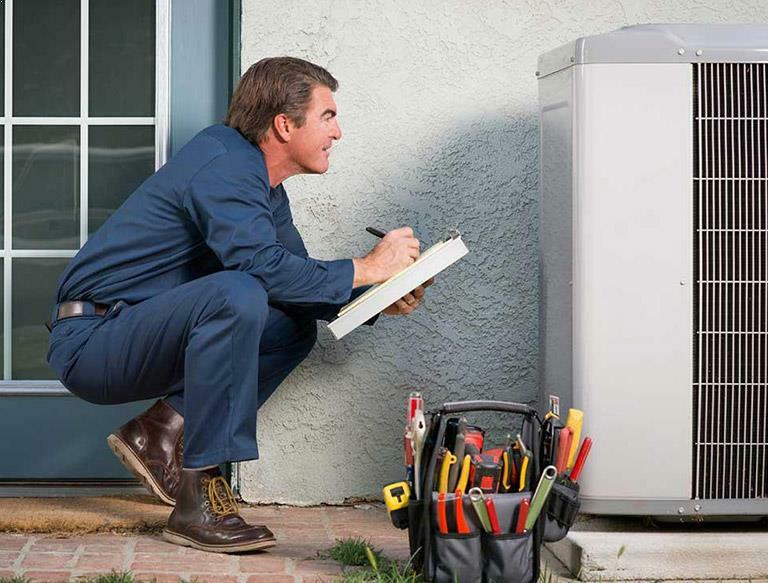 We repair residential and commercial HVAC units including furnace repair and air conditioning repair. 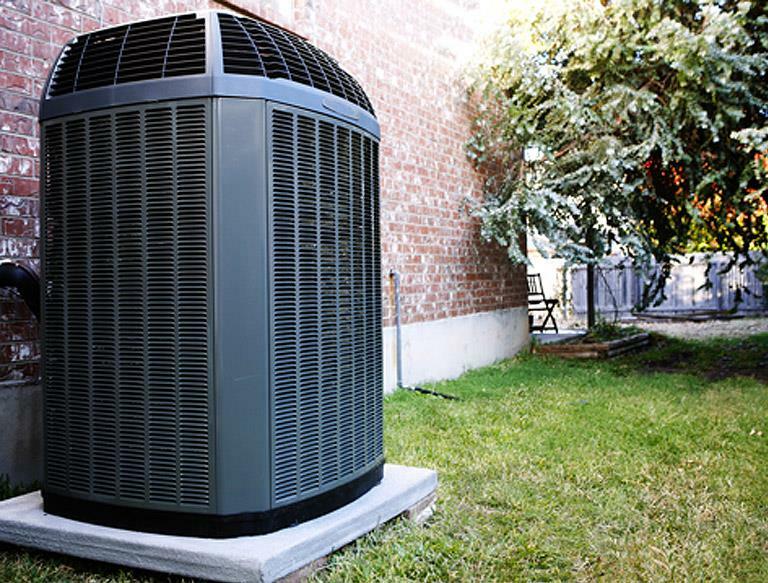 We also offer air conditioning maintenance for all brands of air conditioners such as York air conditioners, Trane air conditioners, Lennox air conditioners, Goodman air conditioners and Samsung air conditioners. Call us now at 215-366-1001 Follow the prompt for Emergency service. Our technicians will solve all your air conditioning problems. 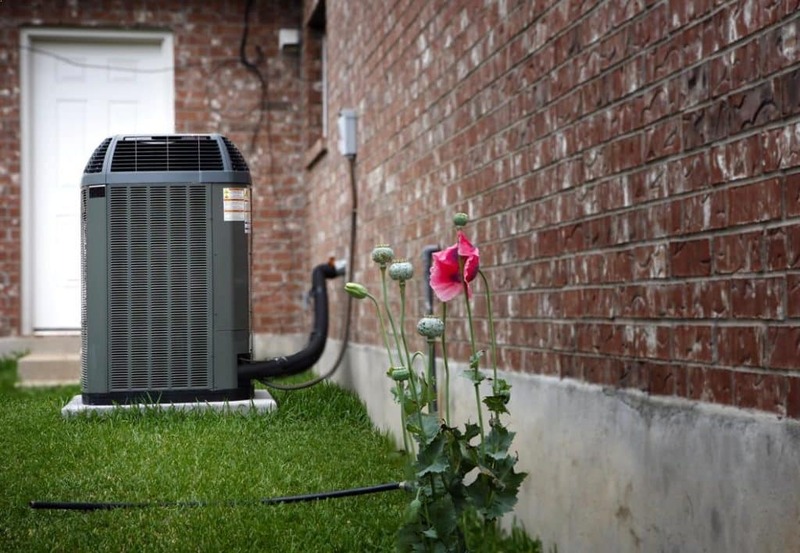 We will check your air conditioning condenser and air conditioning compressor, air conditioning unit, air conditioning vents, and air conditioning duct. 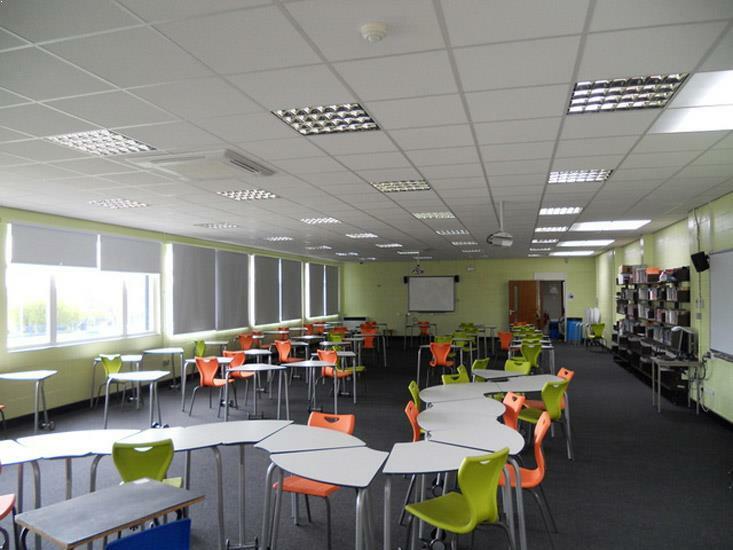 Our company technicians familiar with all types of air conditioning equipment such residential cool and heat air conditioning, commercial air conditioning, forced air and high velocity air conditioning. After identifying problem in air conditioning system technician will give air conditioning solutions suitable for your house. 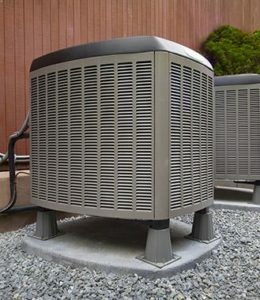 We offer best air conditioners, air conditioner parts, and air conditioning supplies. Pay only $75 per unit* (Regularly $165.00+) for Heating Maintenance when you purchase a one year membership in the Emergency Maintenance Company. I have never had such a pleasurable experience with heating and air conditioning company in Philadelphia, PA. The technicians were courteous, professional, and a pleasure to work with. 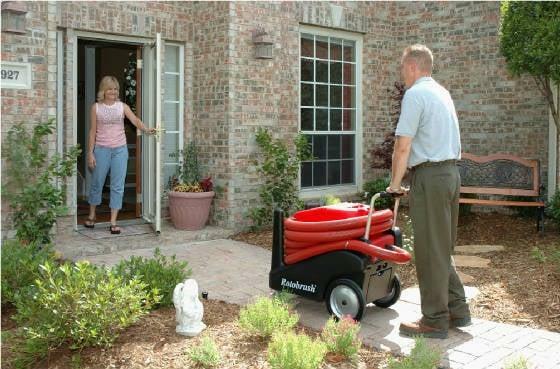 We have used Emergency Maintenance Company for many years for heating and now plumbing. They set up appointments promptly, show up when they are supposed to, and do excellent work. I would highly recommend Emergency Maintenance Company!